UPDATE: Added the translation of the article. For two days on February 13th and 14th, Jang Keun Suk spent heartwarming moments with fans in Tokyo in the spirit of Valentine/love. 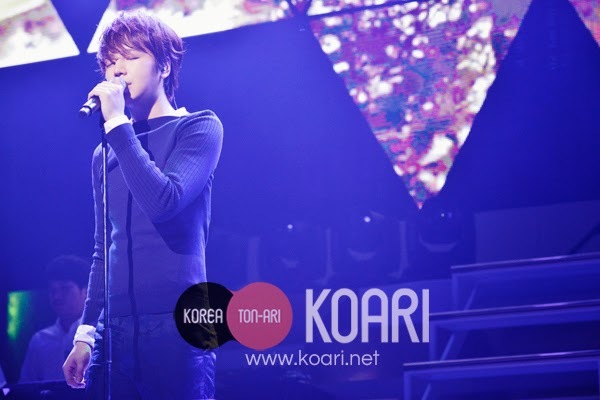 This event celebrates the 5th year anniversary of Jang Keun Suk's Japan OFC. Even though Jang Keun Suk has held numerous events and performances in Japan before, surprisingly, this is his first official fan meeting. Tokyo International Forum A was filled with fans who have been looking forward to this event. Just as the event name “Gift” conveys, this is Jang Keun Suk’s gift to fans who have supported him so well through the years. 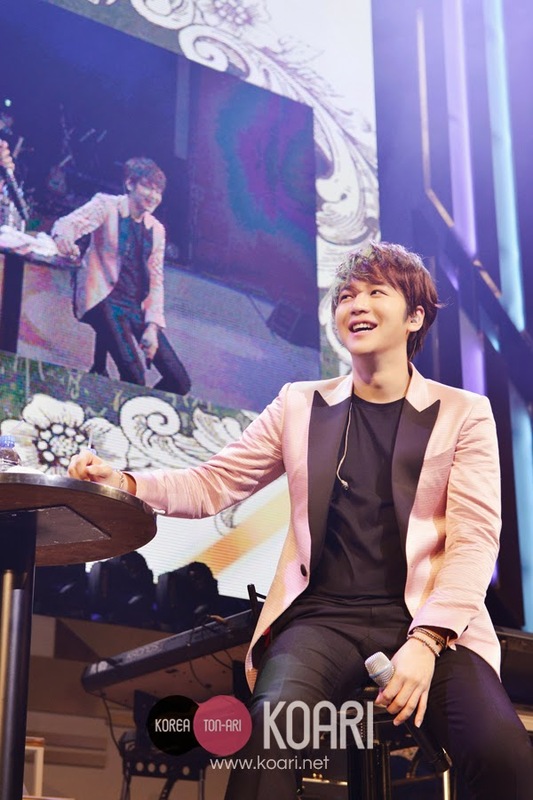 In the first part of the event, Jang Keun Suk was given seven missions to complete based on each letter of the phrase “JKS GIFT.” The missions included an interrogation segment using a lie detector, a search through his personal belongings portion and an impromptu dance segment with video. 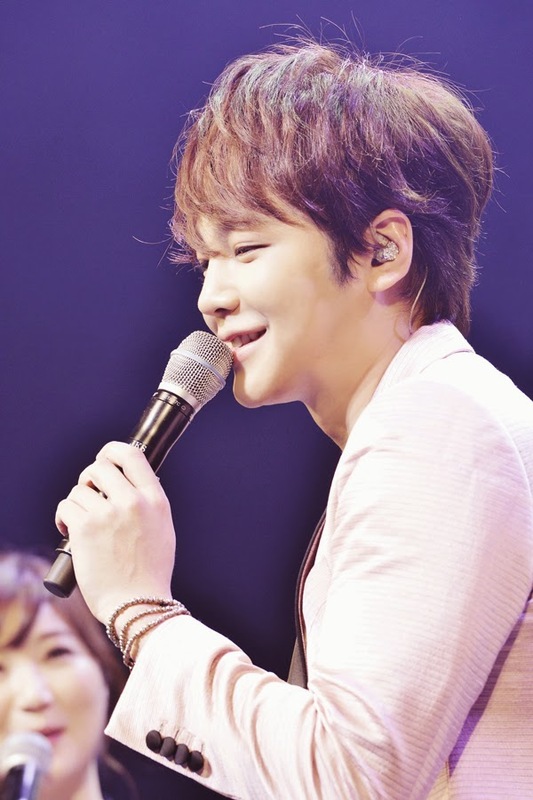 Furthermore, there was a fan request segment where Jang Keun Suk was asked to act out certain scenes such as “smile brightly.” The missions added a unique element that is very different from his concerts. 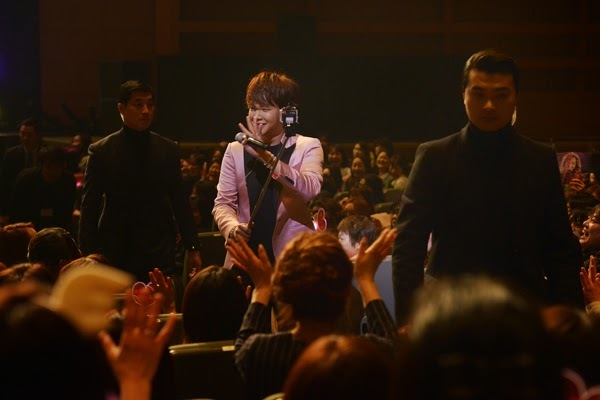 In order to get closer to his fans, Jang Keun Suk left the stage and walked down the aisles to take pictures with fans on his phone using a phone stick. The venue erupted in cheers as Jang Keun Suk went up to the second floor to greet fans there also. 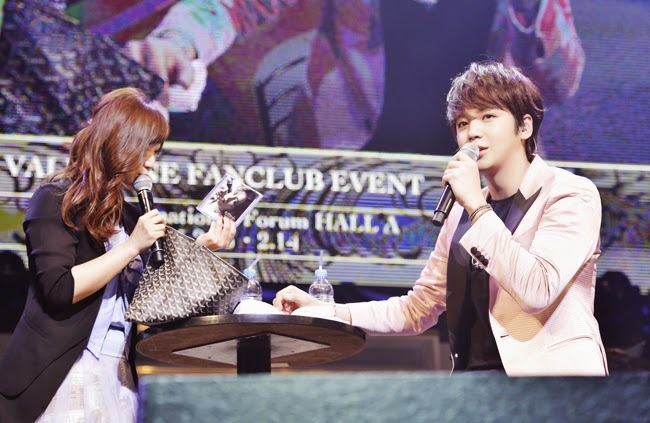 The MC asked fans to stay in their seats to permit Jang Keun Suk the opportunity to tour the venue. 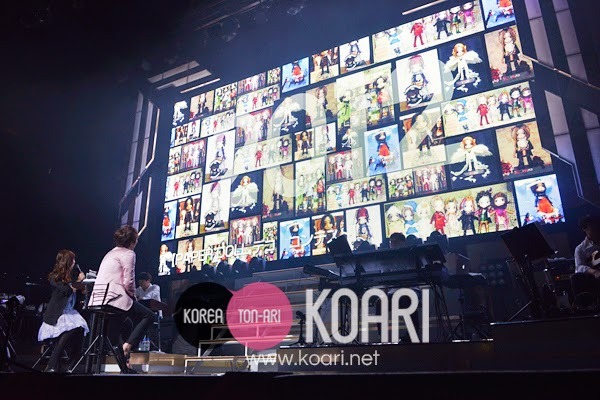 The strong bond between Jang Keun Suk and fans can be felt as they shared this special moment. 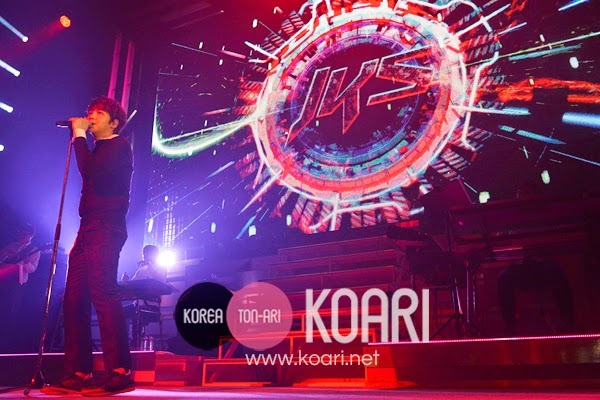 Usually Jang Keun Suk is involved in every stage of planning an event, but this time he was not privy to the details. Even though he was surprised by the missions, he was impressed and sincerely enjoyed the event with fans. 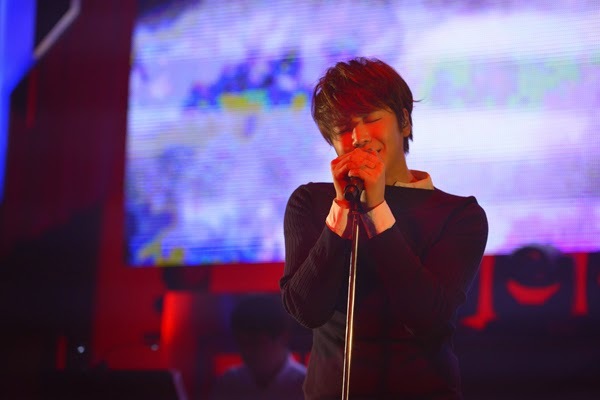 Looking back through five years of memories with fans, Jang Keun Suk was greatly moved by the tremendous support he has received. 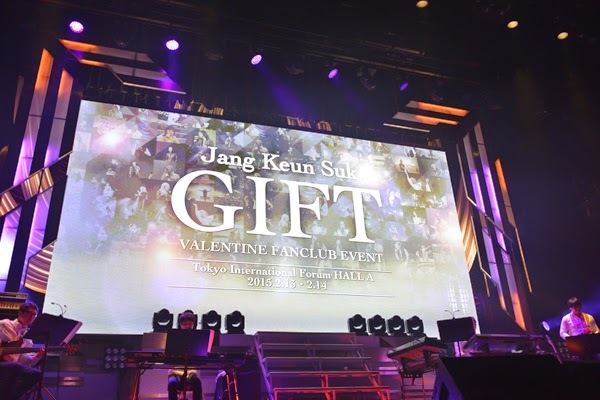 For both days, fans prepared a surprise message for Jang Keun Suk to reaffirm the special bond they share that was very fitting for the special Valentine “Gift” event. “THE CRI SHOW Ⅲ” concert tour will kick off in Osaka on March 14 with a highly anticipated new stage presentation. DVD of the Valentine “Gift” event will be released. For more information, please visit official web sites. Note: The 5 year anniversary celebrates Frau International management of the Japan OFC. He is always in good mood no matter what hsppen or if he is hsppy worry or sad. He show his best face. Just having a great rsport with us. Love him a lot.He is so gentle and lovely. Thanks for share those beautiful pics. 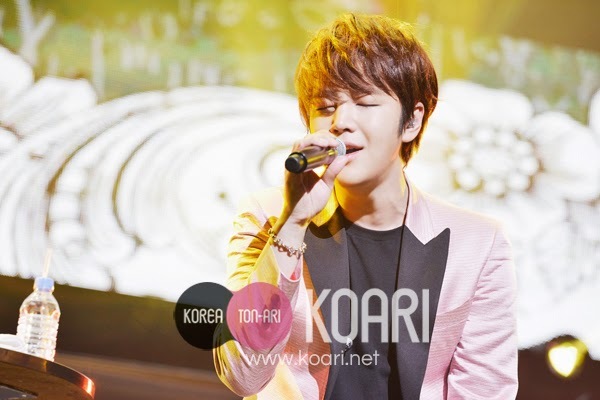 thanks for the info eels family and for the great photos!! !